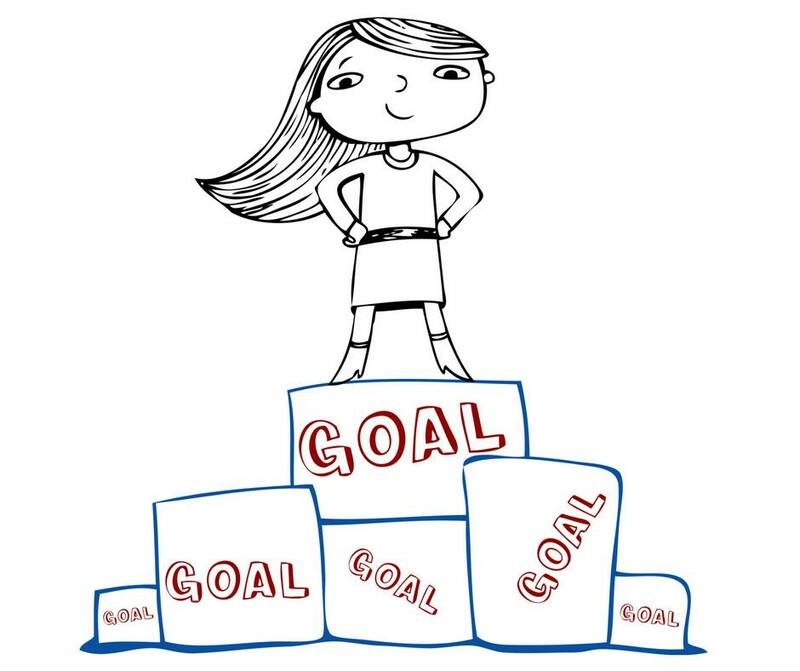 If you’ve thought about working up goals for your business, I’m sure you probably think you’ve worked up some smart goals. I mean, you’re making the effort, I’m sure you’re doing a good job at it and not putting together goals that you think aren’t smart. But…here’s the question: are they S.M.A.R.T. goals? M = Measurable: You want a goal that’s measurable because if you can measure it then you can know when you’ve reached it. Measurable goals also allow you to see how far along you are (50% of the way there, 75% of the way there, etc.) so it’ll also give you a sense of how far you have to go. A = Achievable: You want to choose a goal that you can actually hit. Sure, it’s okay to push yourself a bit — and that’s actually a good idea for this, since challenges can be motivating. But no impossible dreams when you’re setting a S.M.A.R.T. goal — set yourself up to succeed. R = Realistic: You want your goal to be something that you’re ready, willing, and able to achieve. Similar to the A, but this is more about “Do you have the resources to make it happen?” For example, will you put in the time needed to make it happen? T = Time-based: Deadlines help push you. You’ll want target dates for both when you’ll start working toward your S.M.A.R.T. goal and when you’ll aim to finish it up. So here’s a few examples. I’m going to schedule 10 discovery calls by August 1. I’m going to get 3 new clients for my signature program by August 15. Does that all make sense? Any thoughts or questions? Have you used S.M.A.R.T. goals? Do you have any you want to work up now and share for some feedback? Let me know in the comments below!